Visit our network pages here. Find your local IMT rep here. Campaigning to promote and protect music education in Scotland's schools. EIS has voiced its concerns that music education across Scotland is under threat due to budget cutbacks and a fall in the number of specialist instrumental music teachers employed in some local authority areas. Not only will this lead to significant job losses, but it will also have a devastating impact on instrumental music teaching in schools and damage the educational experience for pupils who wish to learn how to play a musical instrument. 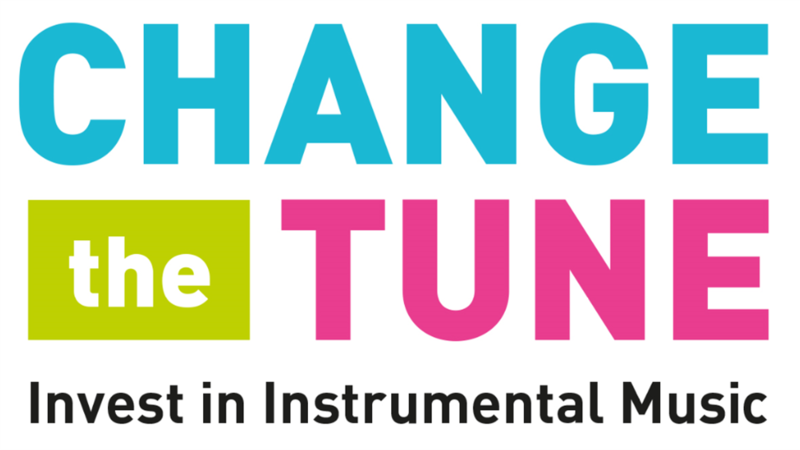 Instrumental music teachers have a vital role to play in providing quality instrumental music education in our schools. Learning to play a musical instrument can bring many benefits to pupils, including increased confidence and self-esteem. Creativity and independent expression are central to the new Curriculum for Excellence, and these are also key aspects of learning to play a musical instrument. It is vital that all pupils should continue to have the ability to access adequate instrumental music teaching, and the continued employment of instrumental music teachers is essential to this aim. The educational experience for pupils must always come before financial concerns, and those Councils looking to save fairly small sums of money by cutting back on music teaching are being short-sighted in the extreme. The benefits to pupils of quality music teaching far outweigh the relatively small cost to Councils of maintaining an adequate music instruction service. The Sheraton Hotel in Edinburgh was alive with the sound of music on 14 November 2018.